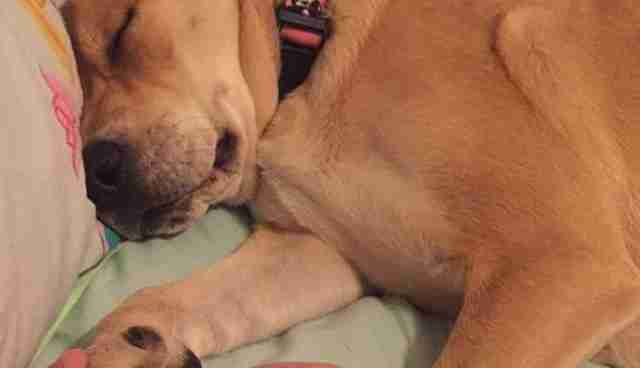 In early 2015, a woman named Marla posted on Reddit about the day she adopted her dog, Spokey. Now, a year later, Marla made another post - quite possibly the most heartwarming post on the internet. 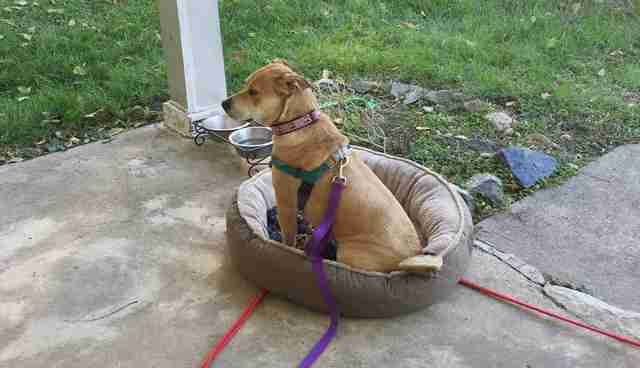 Spokey, a lab and hound mix, was transferred from a high-kill shelter in West Virginia, where she had just given birth. 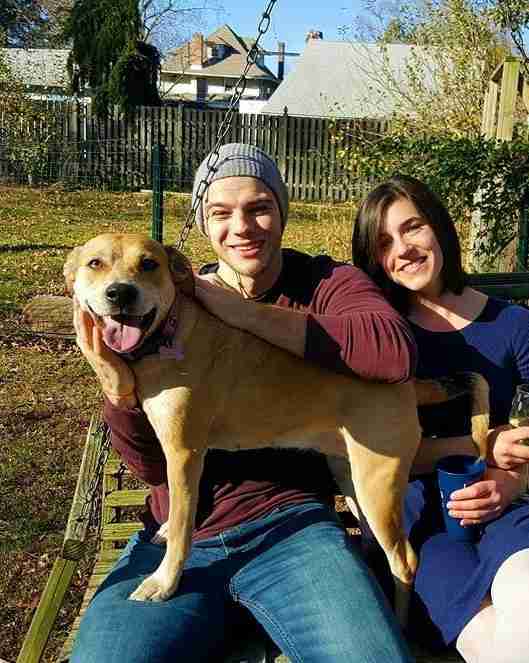 Marla adopted Spokey from the Maryland SPCA, where her name was originally Anna, and fell in love the moment she met her. "She was the only dog who didn't bark or jump. She sat there very somberly, and I just knew that I could be the one to save her," Marla told The Dodo. The pair met on December 31, 2014, but the shelter said that Spokey wasn't ready to be taken home yet, and so Marla waited. "I came back every day until she was finally available," Marla said. "It broke my heart to have to walk away every time they told me she wasn't ready. 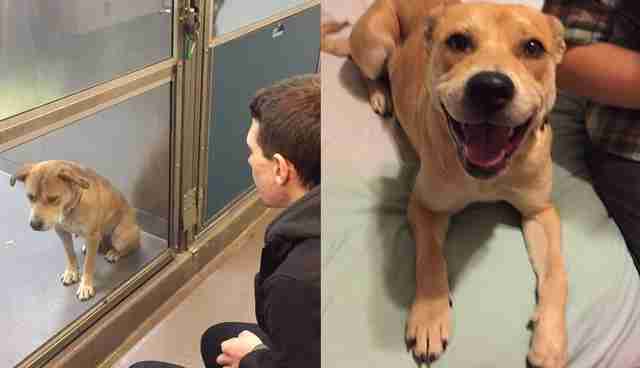 She even started pressing her paw against the glass when I was around." Now, Marla and Spokey are inseparable - and over the past year, Marla has been able to get to know Spokey and determine her favorite things about her. And so, she made the most adorable list that exists anywhere in the world. 1. "Spokey is a princess." She loves spending time outside ... as long as she has all of the comforts of inside with her. So precious. 2. "Spokey can't sleep unless she is touching someone." She just never wants to be alone - snuggling is her favorite. 3. "Spokey is the happiest, silliest, most loving dog I've ever had." "I couldn't be happier that Spokey and I found one another," Marla said. "She needed me as much as I needed her." And I'm sure if she could, Spokey would make a whole list of all the things she loves about Marla, too.